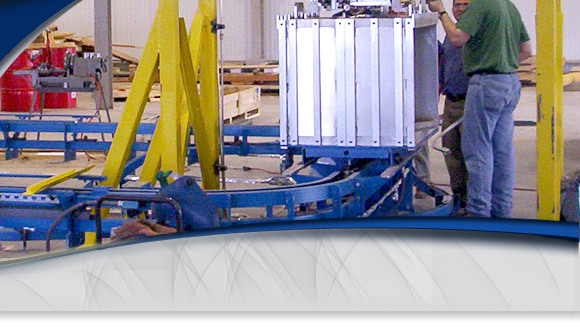 Since 1992 Basic Systems has developed solutions for manufacturers, process facilities, and service providers - including Fortune 500 companies. Whether your solution requires parametric quality release, process integrity, facility-to-facility communication, PLC integration, or datacenter management. We are equipped to meet your needs. While we are capable of implementing leading-edge technological concepts, we also apply the "Vince Lombardi" concept to automation: "Any system, no matter how elaborate the solution, must begin with the fundamentals."